I use a lot of music with my students; many are playing between 7 and 11 books/duets/pieces per week. From the very beginning, they play through as much music as possible, reading and learning new music every week. 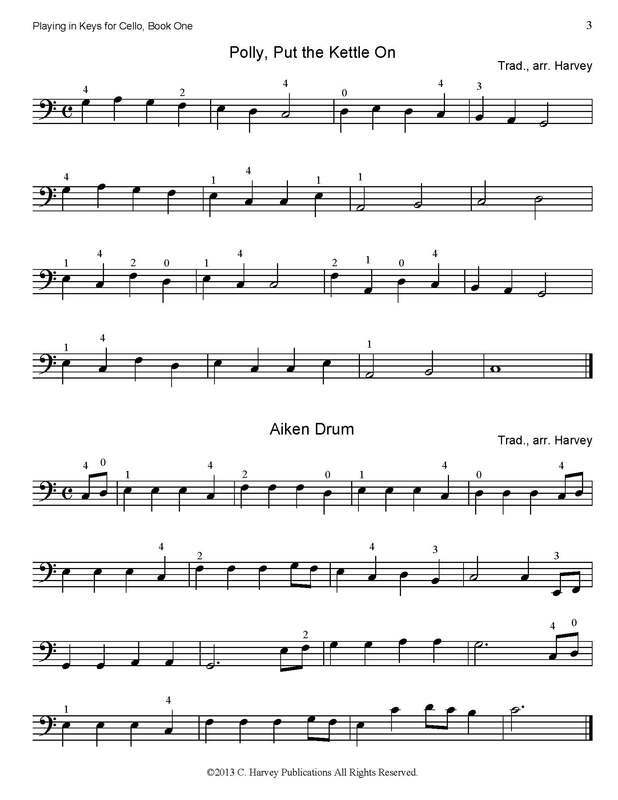 I have them sight-read new solos in the lesson and we work on sight-reading skills, such as reading a little bit ahead, looking through the piece ahead of time to pick a tempo based on accommodating the fasttest notes, not stopping when they play through, etc. In addition, there are some great books to work on these principles. The Cello Sight-Reading Books, published by Schott, are great in that they have lists of italian tempo terms, and practice duets that progress gradually through the levels. These two books are great for students who have trouble reading notes! I have also used them successfully with dyslexic cello students. look inside I Can Read Music, Volume 1 A note reading book for CELLO students. Composed by Joanne Martin. String - (Suzuki) Supplementary; Suzuki. Book. 108 pages. Alfred Music #00-0441. Published by Alfred Music (AP.0441). The second volume has duets that focus on both note and rhythm-reading. look inside I Can Read Music, Volume 2 A note reading book for CELLO students. Composed by Joanne Martin. String - (Suzuki) Supplementary; Suzuki. Book. 108 pages. Alfred Music #00-0429. Published by Alfred Music (AP.0429). I use this book to teach students how key signatures affect which fingers they use. 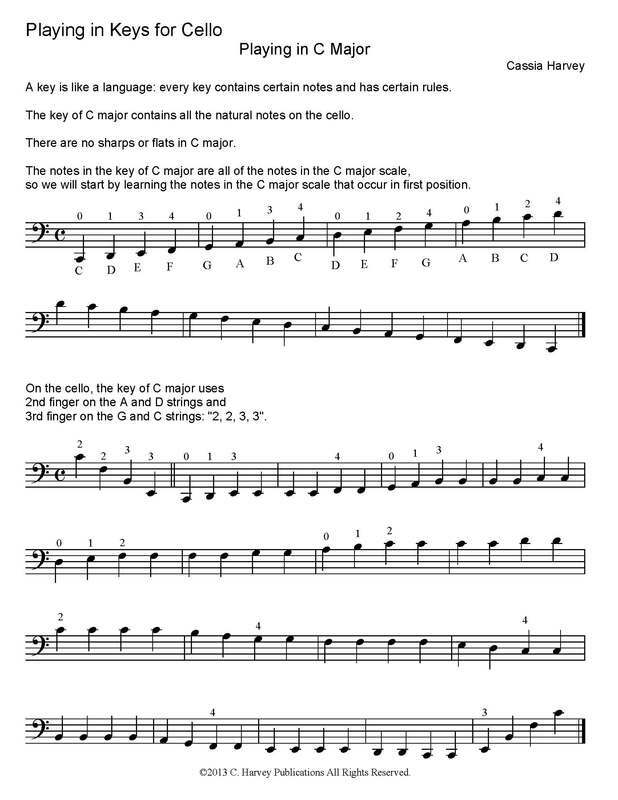 The book includes easy extensions about half way through, as they are used in G and F major. This book has been quite effective in teaching the lower strings to students that can only read notes on the A and D strings. I don't find myself using this book very much with students. If they are playing enough music each week, they generally don't have trouble sight-reading as beginners unless they started as transfer students. Nevertheless, it is a worthwhile resource to check out, and can be used in string classes as well. look inside At First Sight - Book 1: 80 Progressive Pieces for Cello Sight-Reading, Pre-Grade 1-3 Composed by Peter Lawson. String music. Published by Stainer & Bell Ltd. (ST.H372). look inside At First Sight - Book 2: 60 Progressive Pieces for Cello Sight-Reading, Grade 4 plus Composed by Peter Lawson. String music. Published by Stainer & Bell Ltd. (ST.H373).